Abstrakti Software is a software company specialized in Application Lifecycle Management, Source Control, and Software Deployment. And for your business is no different. Do you have a complex problem or complex scenario? We can handle that. Krepost is our flagship application which provide a painless migration of your historical source-code from SourceSafe to Subversion. Are you still deploying software manually? That's brave, but risky and unproductive. Meet Servantt and deploy software easily. 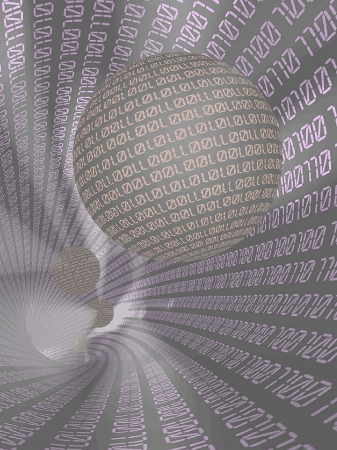 Do you need some automation on your software development process? We're experts in that field. Get in contact and tell us what you need. 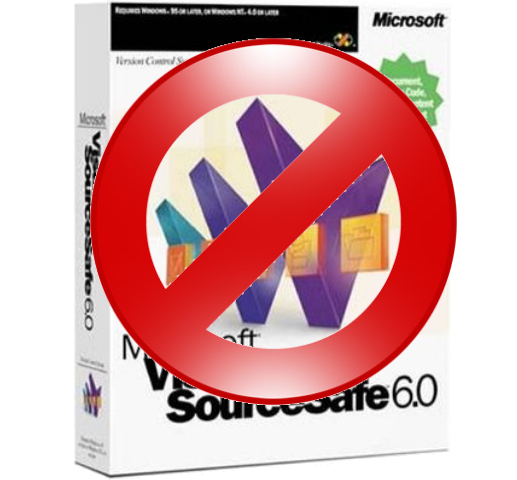 Microsoft SourceSafe has been discontinued, and has a long list of problems and limitations. Many companies and individual-users are migrating their repositories to Subversion or Git, which are the most well-established open-source Version Control Systems. Migrate to Subversion or migrate to git and stop losing your source code.